There is still time (and a couple spots left) to register for the Hand-Painted Gold Gilded Frame Class I am teaching this spring for Arlington Community Education! The class will be held Wednesday, March 26 from 7-9pm at Arlington High School. 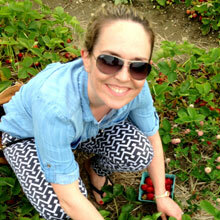 Register online today – it will be so much fun and a great springtime girls night out! In this class we will paint 4×6 picture frames and then use gold leaf as an accent decor – whether it’s half the frame, sporadic throughout, it will be up to you! The most important thing is you’ll learn how to work with leaf paper (it’s very delicate and can be frustrating) and be able to take that knowledge and make all sorts of other projects with gold (or any other metallic) leaf. 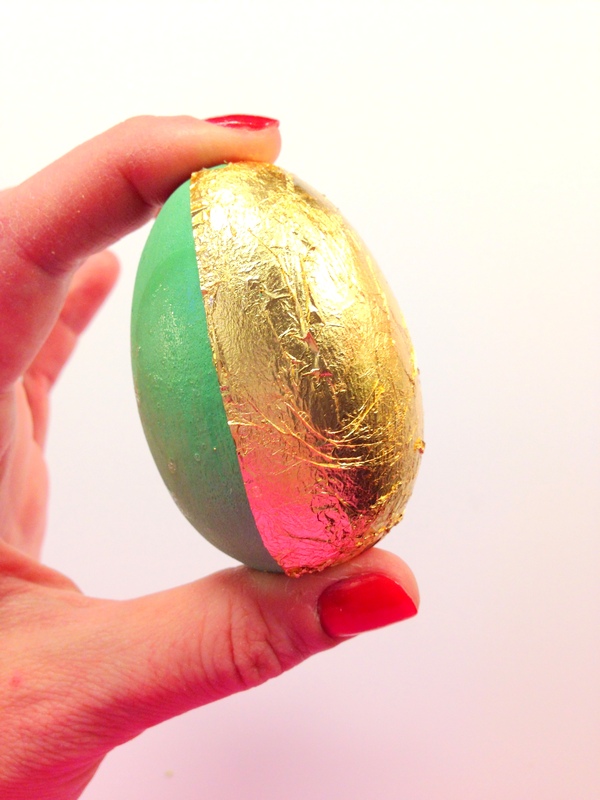 In fact, I just made a gold leaf Easter egg for a project for the blog next month….don’t you love the look? 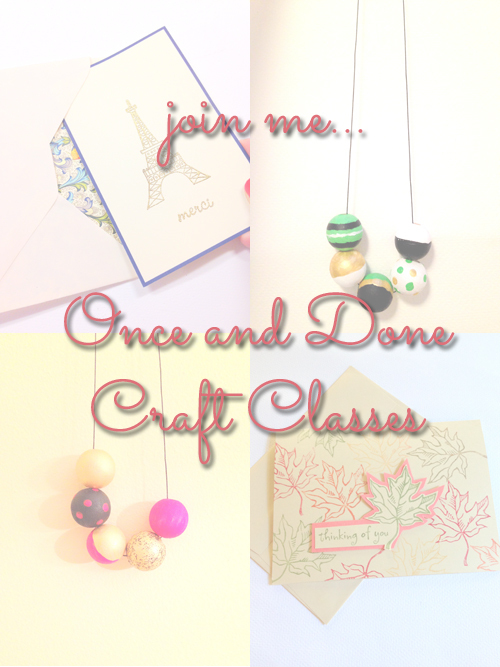 For more information on this and the other Once and Done classes, check out my original post. Thanks Georgina, I know – I’m so excited to teach these classes!